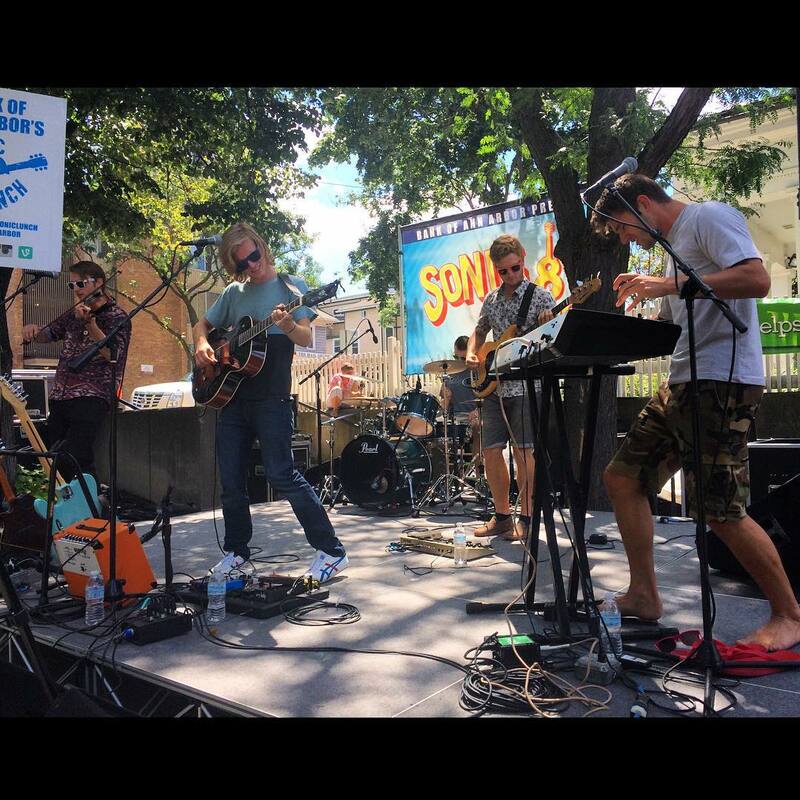 Things to do in Ann Arbor BEFORE summer ENDS! 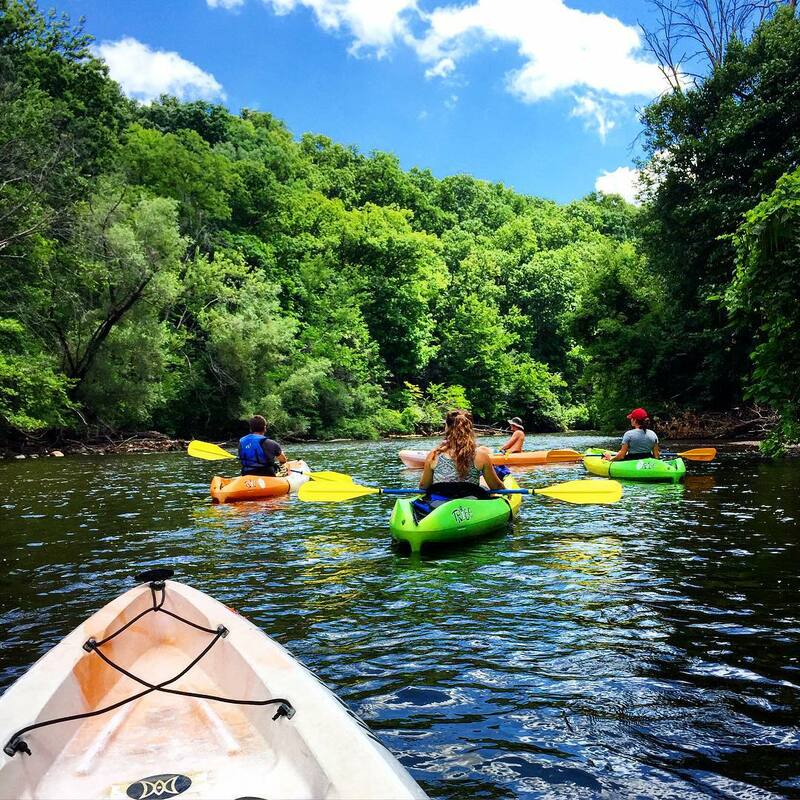 A staple of an Ann Arbor summer, kayaking down the Huron River is full of fun and beautiful sights. There are still three shows left to see this summer with BØRNS wsg/ Chris Bathgate playing this Thursday 8/13 at 11:30 a.m. 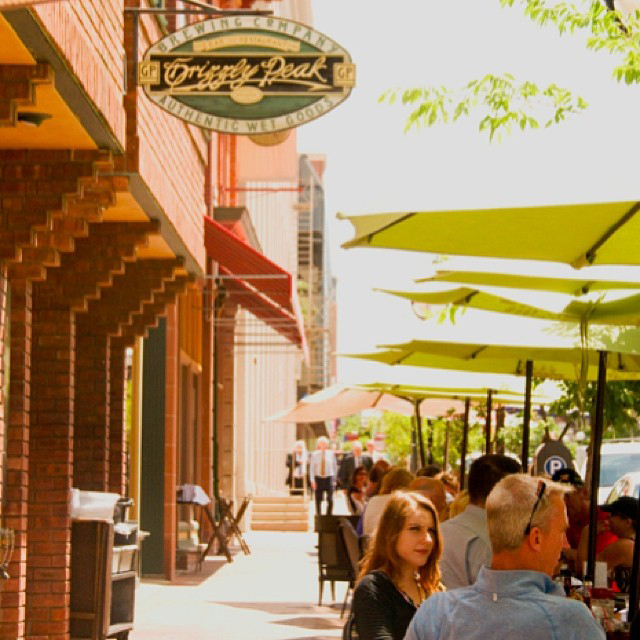 There are many places you can go to downtown to enjoy a great patio beer. Looking to stay local? Hit up Arbor Brewing Company, Jolly Pumpkin, Grizzly Peak Brewing or Blue Tractor for an Ann Arbor brewed pint. 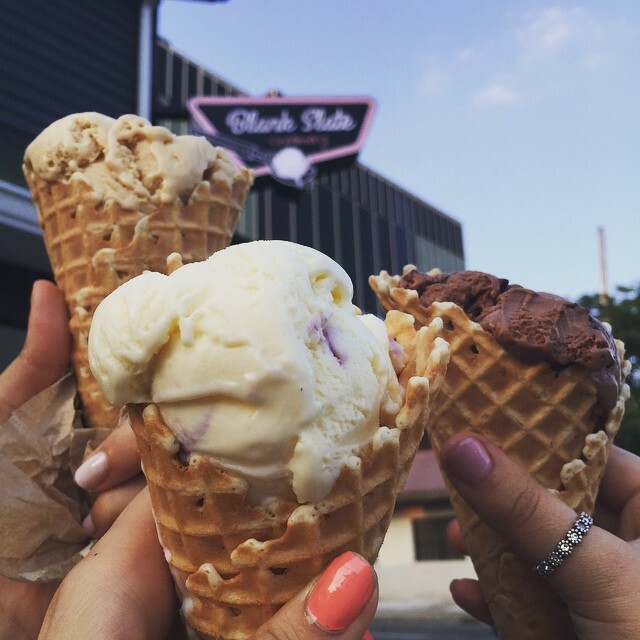 Summer = Ice Cream. Enough said. People watch the hustle and bustle of State Street while enjoying a nice shaded picnic on University of Michigan’s gorgeous campus. 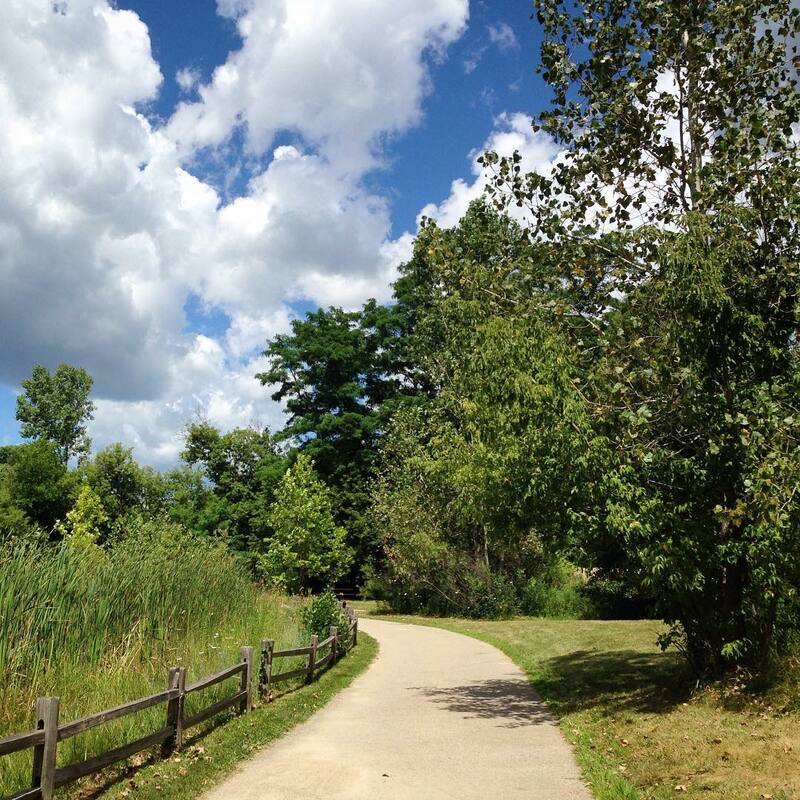 There are over 150 parks in Ann Arbor just waiting to be explored. Varying in landscape and activities to do at each, make sure to hit at least one park this summer. 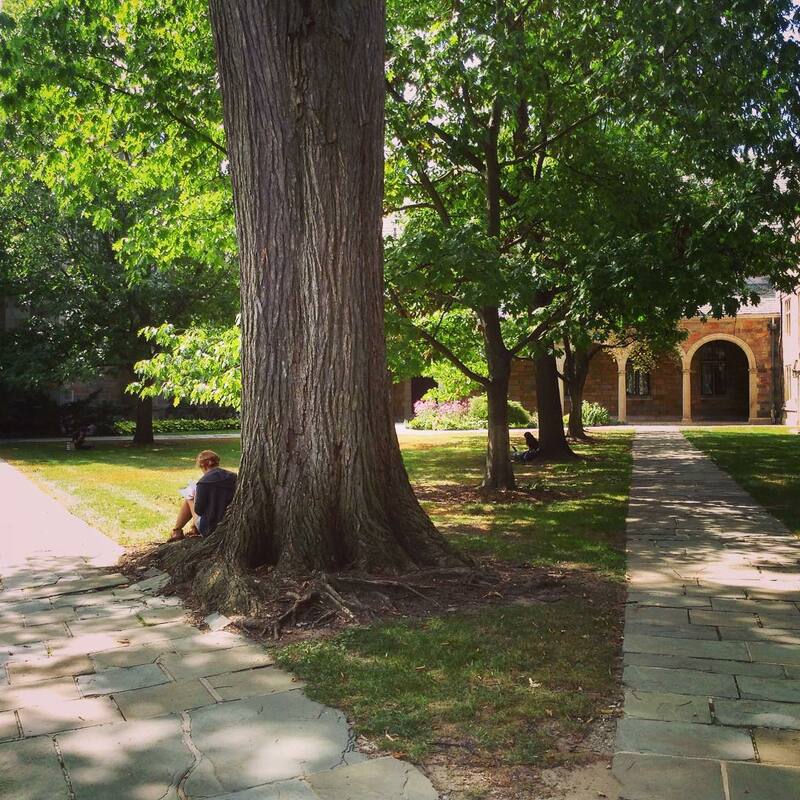 Is there an Ann Arbor summer tradition of yours that didn’t make the list? We want to know what it is! Leave us a comment below with how you enjoy an Ann Arbor summer. Visit The Ann Arbor Farmer’s Market and The Sunday Artisan Market. Also a great one! Can’t believe I forgot hitting up the markets!